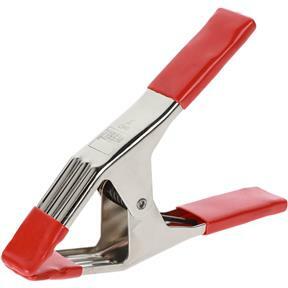 Featuring instant opening and closing, these heavy-duty, tempered steel spring clamps can hold irregular shaped objects and protects workpieces. It is ideal for gluing models, crafts and various other projects. 3".